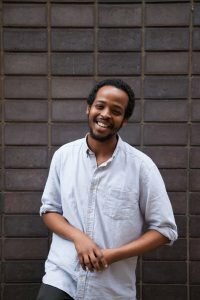 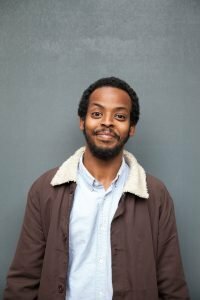 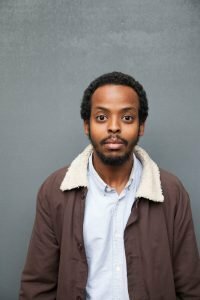 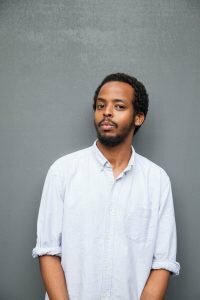 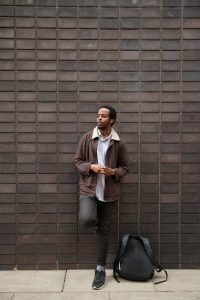 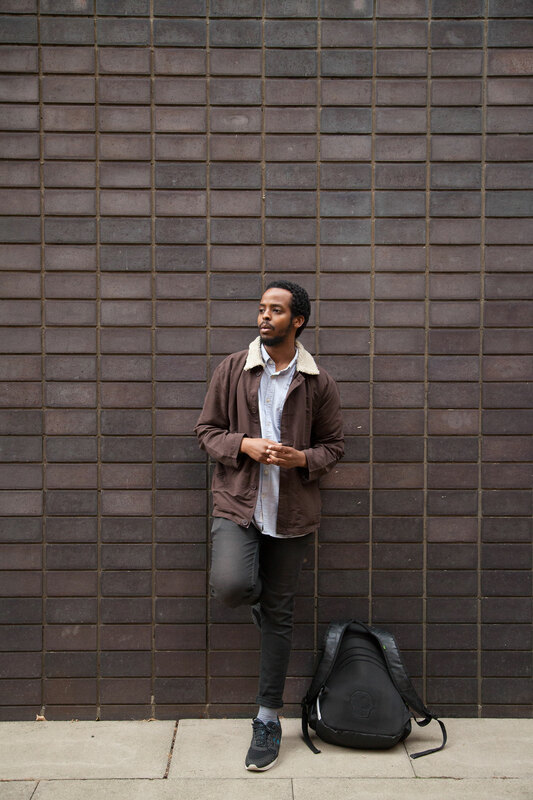 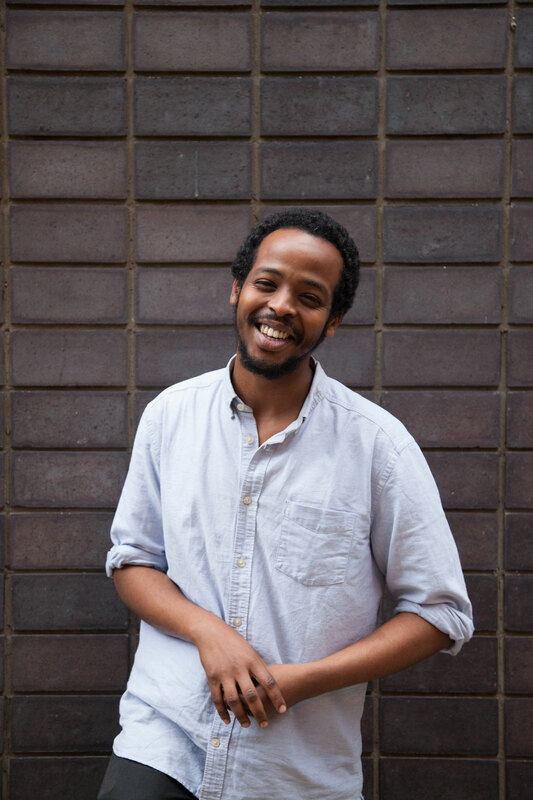 Somali-born, Cardiff-raised and London Based, Mo Omar is a fast rising talent with a unique perspective. 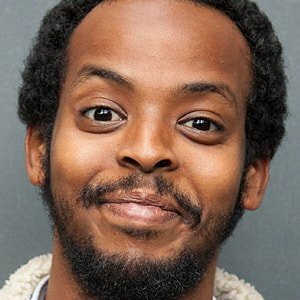 Winner of Leicester Square New Comedian Of the Year 2017 competition and semi-finalist in the So You Think You’re Funny & Amused Moose 2017 competitions. Mo is currently making short-form videos for the new BBC Wales platform BBC Sesh.